A fellow author interviewed me recently for a forthcoming slot on her blog. I won’t spill any beans, except to say that she asked me some thought-provoking questions, one of which was about writing historical fiction, my genre of choice. I gave a concise answer, and I still believe what I said, but have been reflecting on it ever since. Every genre of writing presents problems to overcome. But reading Hilary Mantel’s novels, among others, has made me reflect on the difficulties of writing historical fiction. I hasten to add I don’t have the answers to the questions I raise below. As a history graduate, I am a bit of a purist about this. Many times I have been tempted to throw a brick through the screen at the inaccuracies in certain TV costume dramas. Or wanted to shred a book in which, for example, the author stated with great conviction that Louis XIII was married to Eleanor of Aquitaine (it was Louis VII). Some authors, such as Philippa Gregory, take great pains to get the facts right. 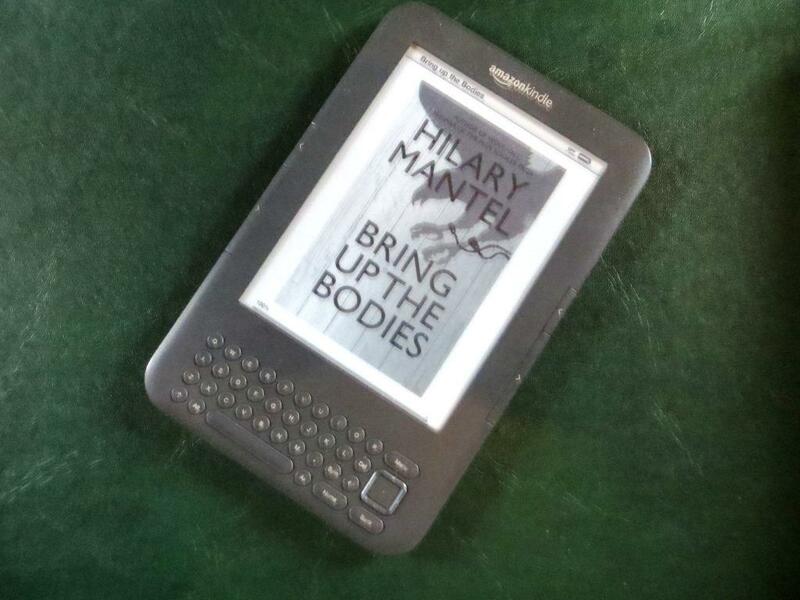 Her website lists the many primary and secondary sources she consults, while Hilary Mantel visits many of the places she mentions in her novels. But how far do you have to take the search for accuracy before what you are writing turns from fiction into monograph? It’s tempting to show that you know your stuff, but I don’t believe that this should be at the expense of the story. Great chunks of historical background will simply turn readers off. This is fiction, after all. Second, treading the line between fact and fiction when drawing the character of an historical figure. The further back in time you go and the fewer the contemporary sources, the easier it is to apply artistic licence, I imagine. But how much liberty can you take with well-documented personalities like Elizabeth I or Disraeli? Or does it make it easier for you that their characters and actions are already mapped out? I prefer to write about characters who aren’t historical figures but are affected by world events. That way you have more freedom to develop your character. The downside is that readers may prefer to read about characters they feel they already know something about, like Henry VIII. Last, but certainly not least, the use of period language. People sometimes berate Anya Seton for putting modern anachronisms in the mouths of her characters, e.g. in Katherine, set in the 14th century, which is otherwise a classic of its genre. Hilary Mantel was rebuked for using f***ing as an adjective in Wolf Hall. Apparently, people didn’t use it like that in the 16th century. Equally, some authors go too far the other way in trying to replicate period language and their books become a dreadful pastiche of how they imagine medieval English to have been (‘Gadzooks, have at thee, varlet’). Again, certain authors go to great lengths to be accurate. Andrew Taylor’s The American Boy is set in 1820s England. The consistency of his use of period language struck me. In an interview he said he constantly consults the OED to find out if particular words were in use at the time he is writing about. In the end, does it matter? Provided it’s a well-written and entertaining read, does an historical novel have to be rigidly faithful to the facts? Or should authors be striving to present an accurate picture of the period and people of their novels? I had to make some educated guesses when describing life in early 20th-century Corsica in The House at Zaronza, because the sources were patchy. No one has told me yet that I got things wrong, although I would be surprised if I hadn’t. This entry was posted in Corsica, Fiction, Historical Fiction and tagged Anya Seton, Corsica, fiction, Hilary Mantel, historical accuracy, historical fiction, historical novel, period language, Philippa Gregory, The House at Zaronza by nessafrance. Bookmark the permalink.